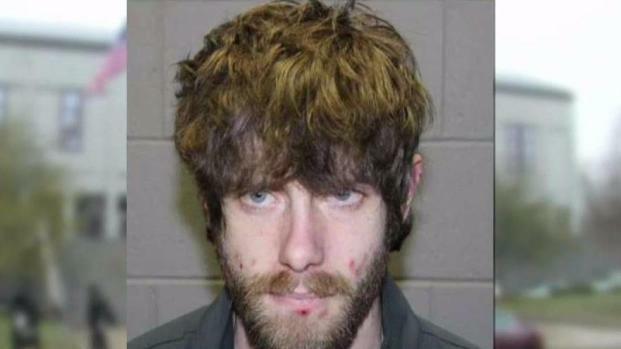 Suspect in Maine Deputy's Death Had Previous Gun Arrest in Mass. 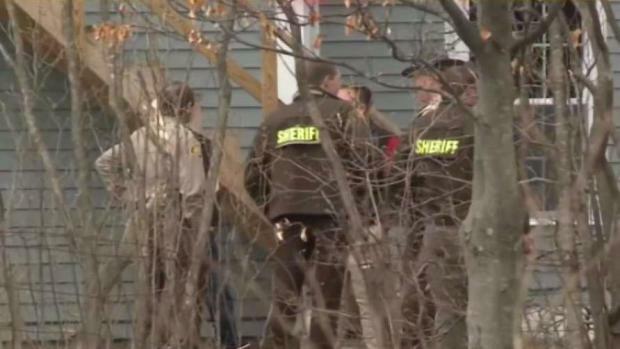 Authorities searched the Maine home of John Williams, accused in the shooting death of Deputy Eugene Cole. 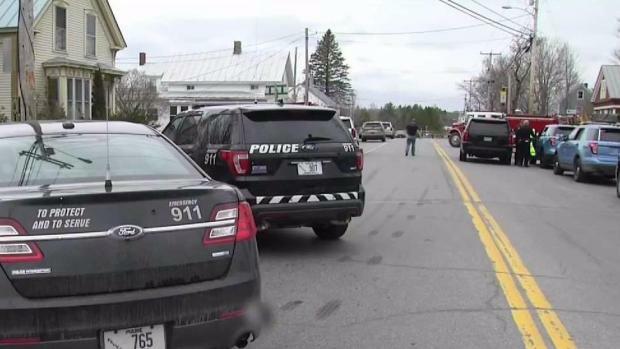 A manhunt is underway for a suspect police believe to be armed and extremely dangerous after a Maine sheriff's deputy was shot and killed early Wednesday morning. Somerset County Cpl. Eugene Cole was killed around 1:45 a.m. on Route 2 in Norridgewock, about 60 miles west of Bangor, police said. 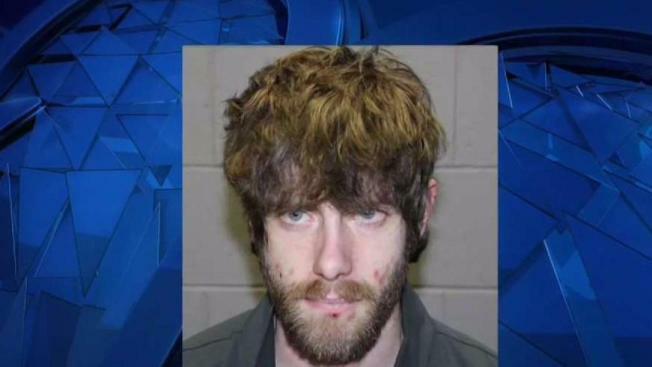 The suspect, identified as John Williams, 29, of Madison, Maine, then allegedly stole Cole's marked cruiser and committed a theft at a Cumberland Farms store on Waterville Road. He was seen fleeing the store in the cruiser. Cole's abandoned cruiser was found around 5 a.m. off of Martin Stream Road in Norridgewock. Law enforcement officials believe Williams fled on foot and is still at large. Authorities are continuing to search for John Williams, accused of shooting and killing Deputy Eugene Cole. Wednesday evening, authorities executed a search warrant on Williams' Madison home. Tactical vehicles were outside, and over a loudspeaker, police instructed anyone inside to come out with their hands up. "We are trying to get your side of the story," police could be heard saying over the loudspeaker. "We understand it's been a long day. We want to help you resolve this." Shortly after 8 p.m., five or more officers with long guns were seen entering the home. Hours later, News Center Maine's Chris Costa reported that an evidence response team was leaving the home and would not return there Thursday. Williams is described as 5-foot-6, 120 pounds and with blue eyes. Although police initially said he had brown hair that was long enough for a ponytail and was shaved on the sides, they later said he did not, and instead has a full beard. It's unclear if Williams has access to another vehicle. "Many times we're able to say that there is not an ongoing threat, but that's not the case today," said State Police Lt. Col. John Cote. "There certainly is an ongoing public threat. He's considered armed and dangerous." Hours before John Williams was due in a Massachusetts courtroom on a gun charge, he allegedly shot and killed Eugene Cole, a sheriff's deputy in Maine. A nationwide alert for Williams has been issued, police said. Anyone who sees him is asked to immediately call 911. The manhunt for Williams is being coordinated by the Somerset Count Sheriff's Office with help from state police, Maine Game Wardens, U.S. Marshals and the FBI. Aircraft and armored vehicles were seen around Norridgewock. Police ordered Mill Stream Elementary to close and part of Route 2 was also shut down amid the ongoing investigation. "We're a little on edge. It's unnerving knowing there's a guy running around out there," resident Tasha Raymond, who was home with her two children, said. Maine criminal records show that Williams was charged with felony burglary in 2005 and misdemeanor theft in 2007. A little over a month ago, on March 22, he was arrested on multiple firearms charges and traffic violations in Haverhill, Massachusetts, after he apparently drove off Interstate 495 and into a ditch. He was found with a 9mm handgun and a 16-round magazine after he told the police that he dozed off while driving. People in Norridgewock, Maine, were tense Wednesday as authorities continued to search for John Williams, who allegedly shot and killed Somerset County Cpl. Eugene Cole. An officer wrote in the report that Williams appeared tired and impaired, but denied having consumed any alcohol or illegal drugs. Police also found containers with a powder residue, a pocket knife, razor blade and short drinking straw. The report noted that razor blades and straws are commonly used when snorting lines of narcotics. Williams was not charged with any drug offenses. The charges against him included possession of a firearm, improper storage of a firearm, possession of ammunition without an FID card, possession of a large-capacity feeding device, negligent operation of a motor vehicle and a marked lanes violation. Prosecutors requested $10,000 bail, but a judge set it at $7,500 and it was later reduced by another judge to $5,000. Williams posted bail on March 31 and was due to return to court in Massachusetts for a probable cause hearing Wednesday. Cole, 62, was a 13-year veteran of the Somerset County Sheriff's Office. His son is also a Somerset County deputy. Somerset Sheriff Dale Lancaster called Wednesday "a very sad day" for his office and Mainers. "We have lost an outstanding deputy today who has served with great distinction," he said. "He was an outstanding employee. He was one of the finest deputies that you'd want to meet." A relative described Cole as a lover of music who was well-known throughout the community for his generous and peaceful ways. "He was one of the most caring and considerate people that I had the pleasure to know," said Madison resident Scott Bishop, whose mother had been married to Cole's brother. "Our deepest condolences go out to the family of fallen Deputy Sheriff Corporal Eugene Cole," Maine Gov. Paul LePage tweeted. "If you live in Somerset County and the surrounding area, please cooperate with law enforcement and stay safe." "I am deeply saddened to learn Cpl. Eugene Cole was killed in the line of duty in Norridgewock this morning," U.S. Sen. Susan Collins of Maine said on Twitter. "Cpl. Cole served the citizens of Somerset County for 13 years with honor & distinction, & Maine will be eternally grateful for his brave actions to protect his community." Cole's death marked the first officer shooting death in Maine since 1989, when Maine State Police Detective Giles Landry was shot and killed while investigating a child abuse complaint in Leeds.